This is not an Dyson Original product and is not covered under any Dyson warranty. The Dyson brand name and logo are the registered trademark of the respective owner. 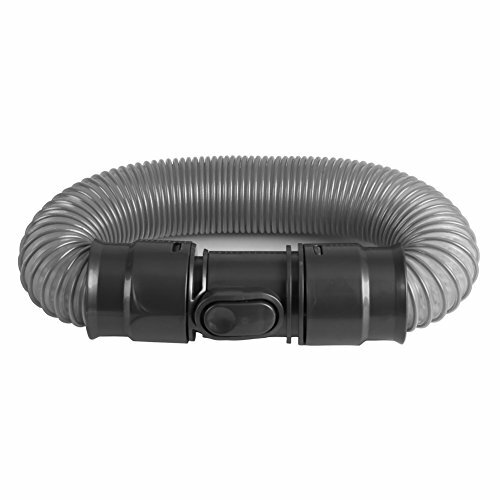 Any use of the Dyson brand name, model or part designation for this product is made solely for purposes of demonstrating compatibility. If you have any questions about this product by BettaWell, contact us by completing and submitting the form below. If you are looking for a specif part number, please include it with your message.